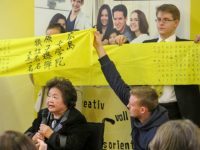 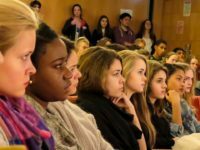 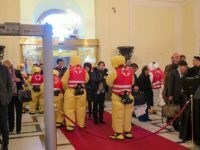 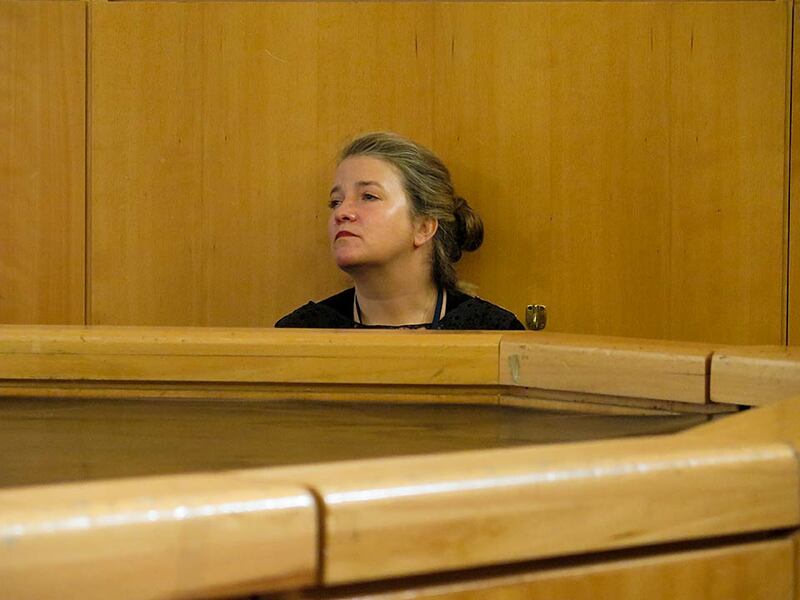 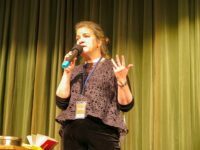 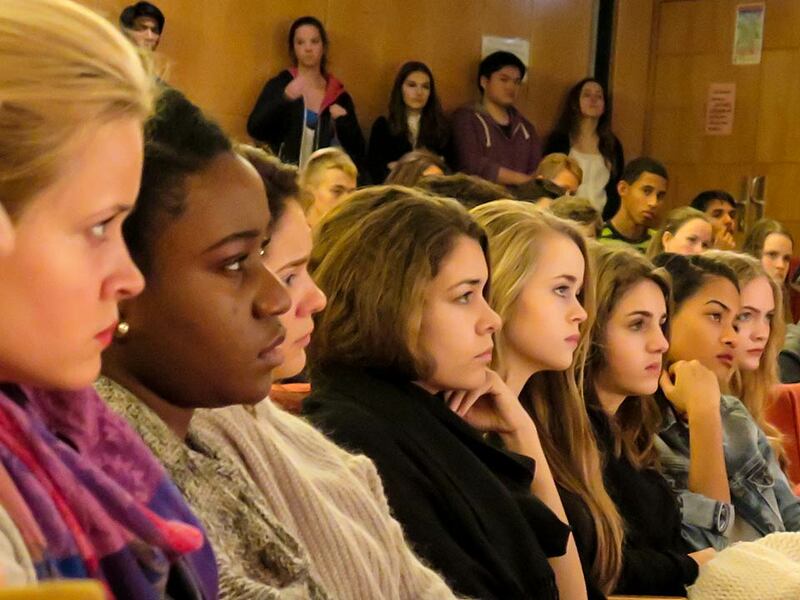 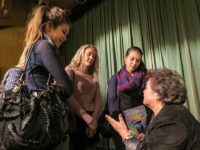 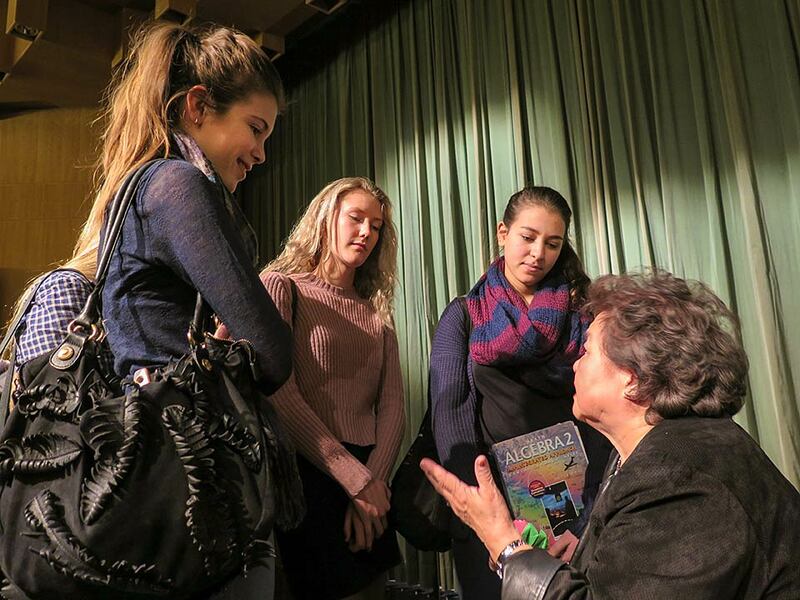 From December 4 to December 12, 2014, six members of the Youth Arts New York Hibakusha Stories team went to Vienna to participate in two conferences on the Humanitarian Consequences of Nuclear Weapons. 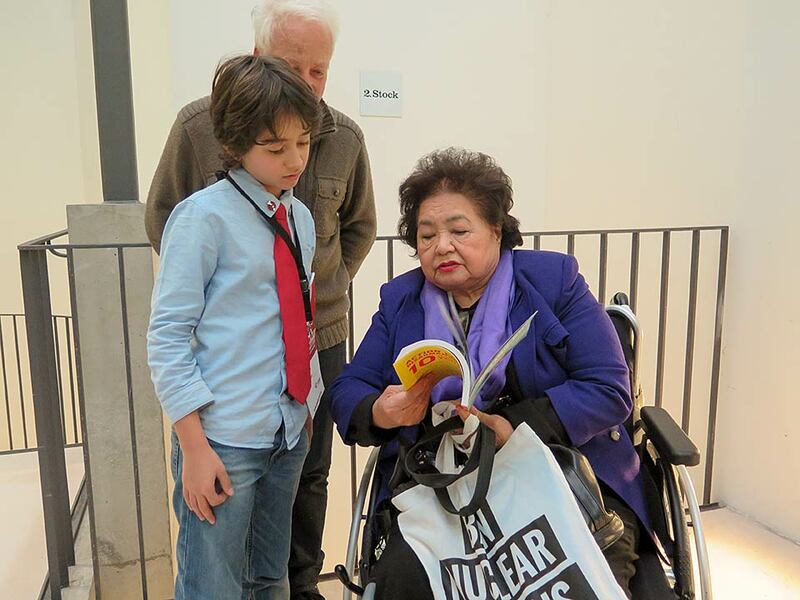 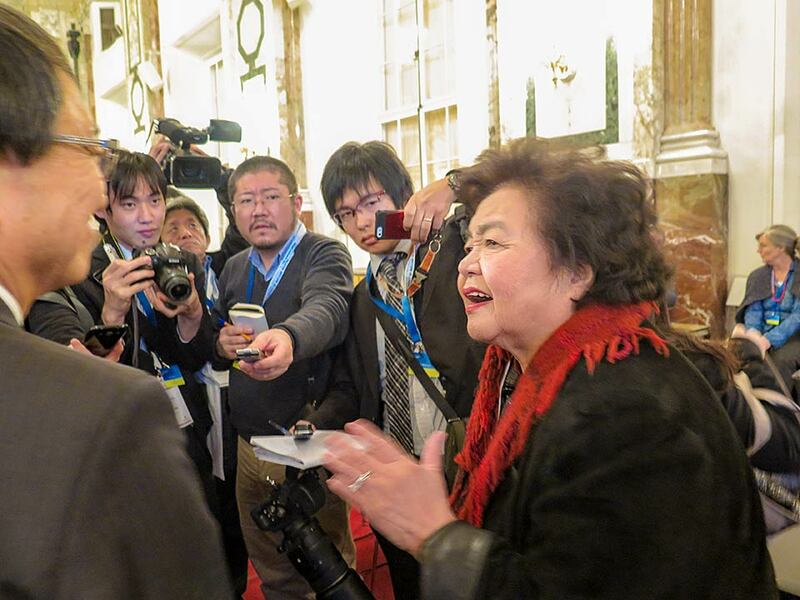 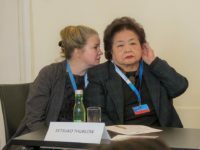 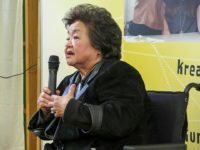 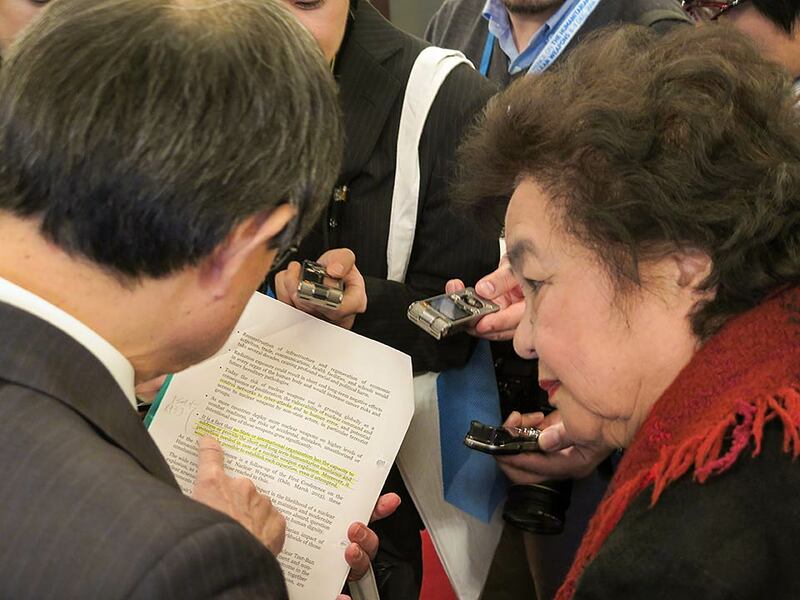 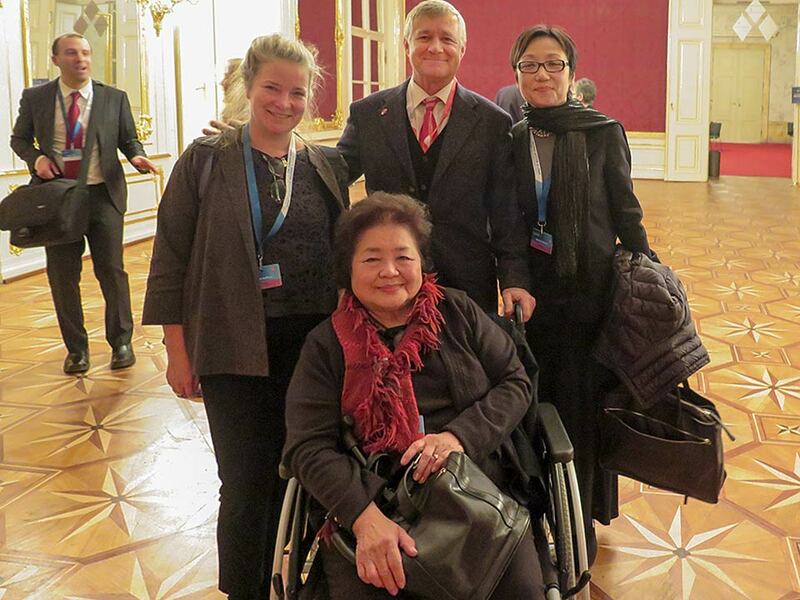 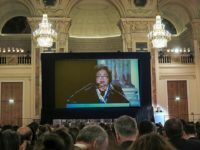 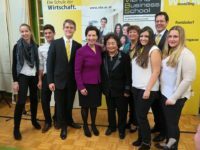 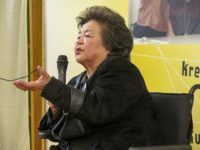 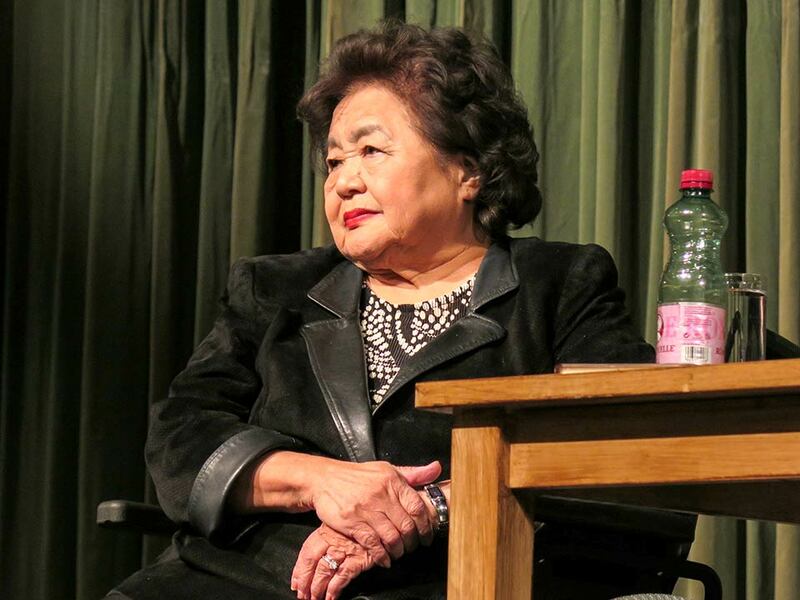 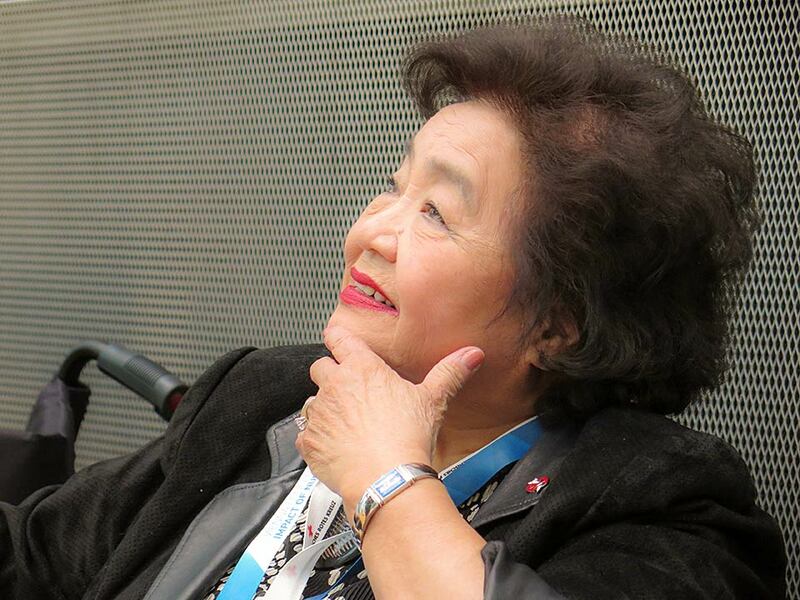 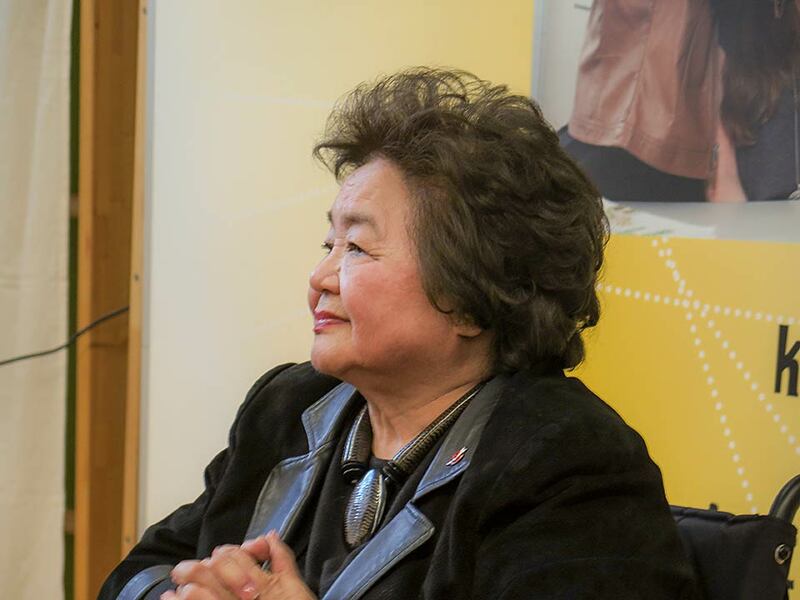 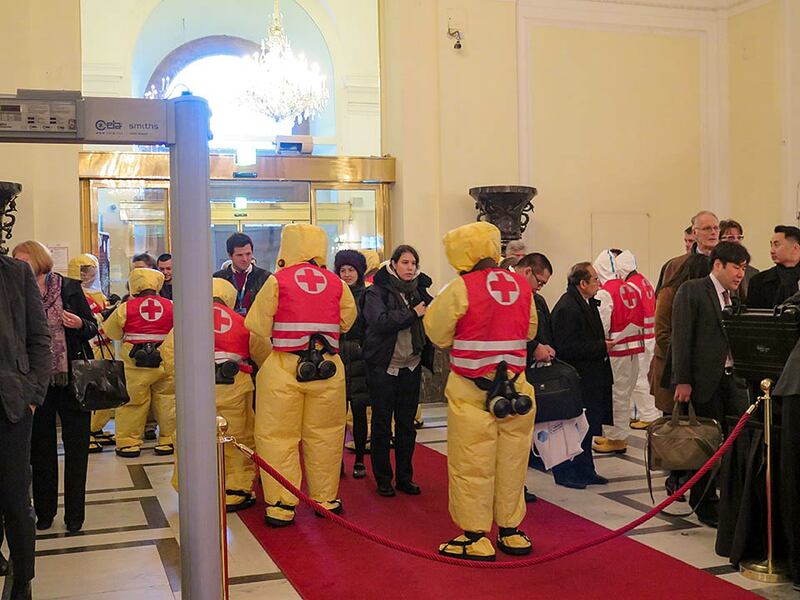 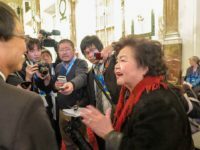 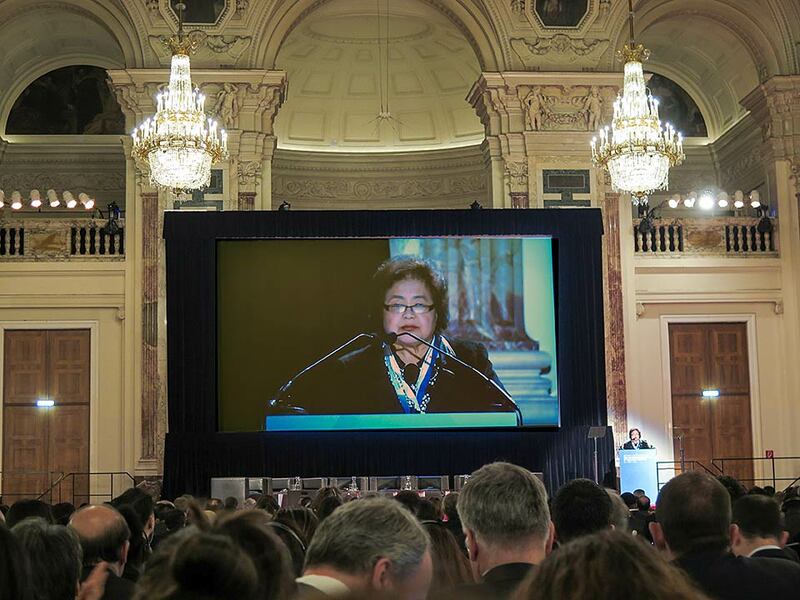 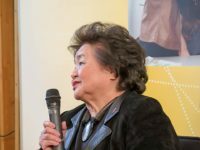 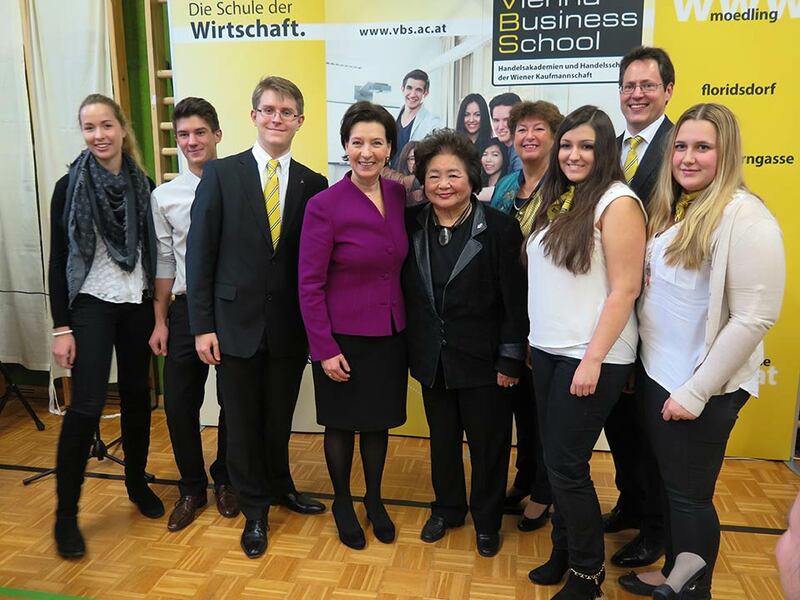 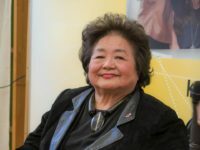 Setsuko Thurlow addressed both the Civil Society Forum, coordinated by the International Campaign to Abolish Nuclear Weapons (ICAN), and the Vienna Conference on the Humanitarian Impact of Nuclear Weapons hosted by the Austrian Foreign Ministry and held at the historic Hofburg Palace. As part of the opening ceremony for the governmental conference, Ms. Thurlow was joined by the President of the International Red Cross, and, via proxy, UN Secretary General Ban Ki Moon and Pope Francis. 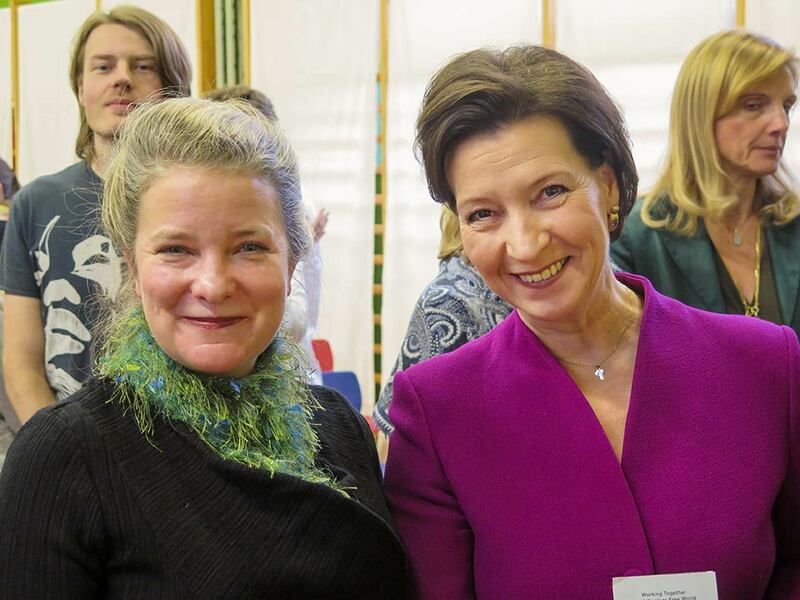 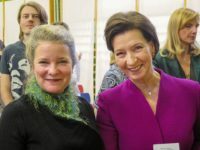 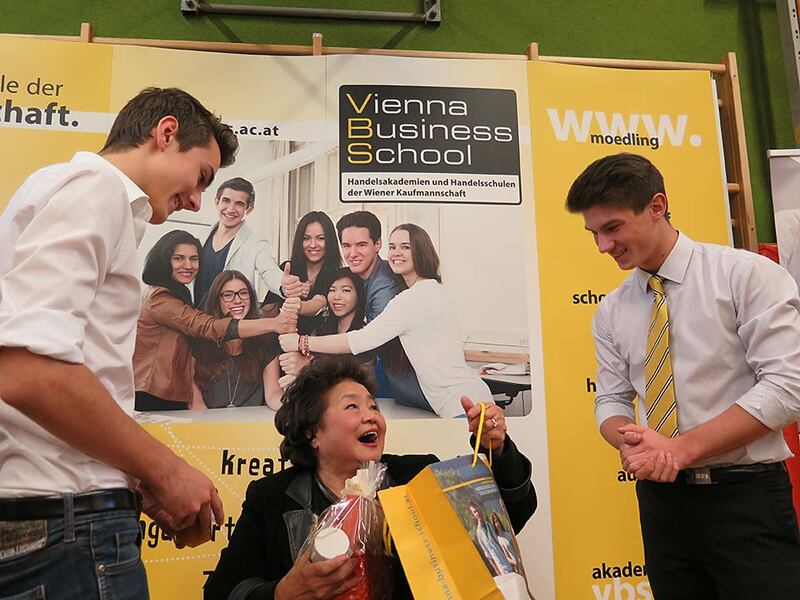 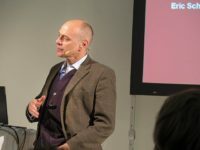 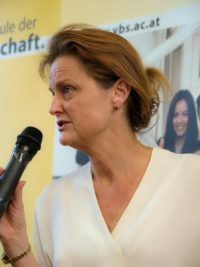 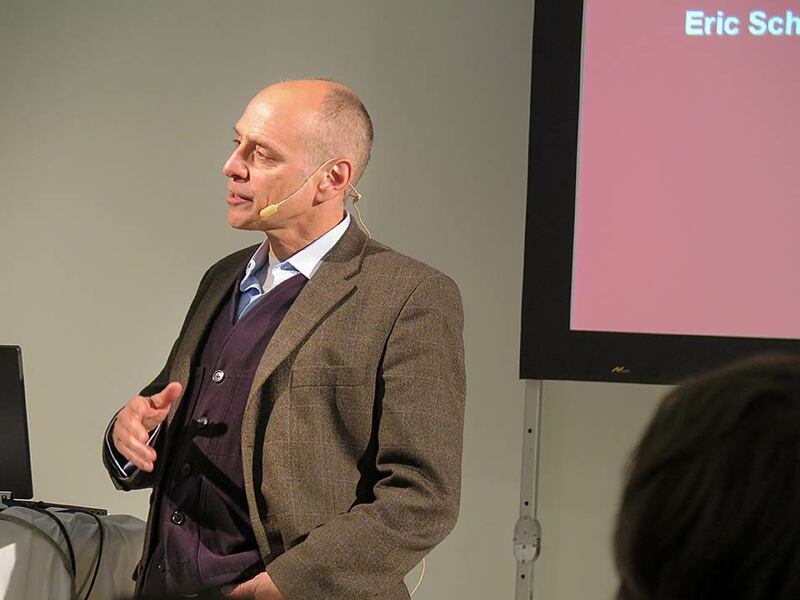 We gave disarmament education workshops to students at the Vienna International School and Vienna Business School, Mödling.